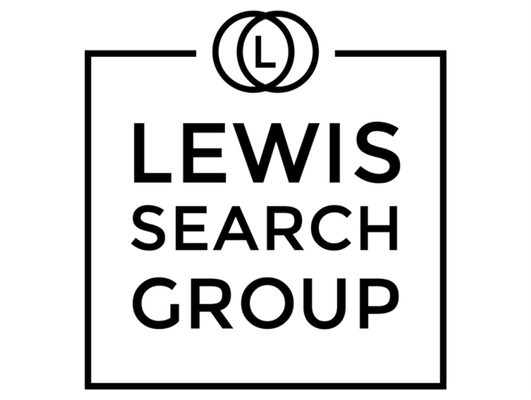 Lewis Search Group is currently recruiting to hire several Corporate Practice Group Assistants for exceptional law firm career opportunities. The Corporate Practice Group Assistant will support attorneys and paralegals by providing administrative and organizational support to the transactional practice groups. • Provide back up support for the paralegals within the transactional practice groups. • Assists the transactional teams with the organization of business entities of all types (corporations, limited liability companies and limited partnerships); checks availability of and reserves corporate entity names; prepares and files incorporation, merger, acquisition, dissolution and related documents. • Assists paralegals and lawyers with the preparation of incorporation documents including but not limited to certificate/articles of incorporation, bylaws, restricted stock purchase agreements, organizational board and stockholder resolutions and related applications, filings and documentation. • Assists the local paralegal team with the maintenance and organization of corporate record books. • Retrieves documents from government agencies, private document retrieval companies and internal sources as appropriate. • Strong interpersonal skills with the ability to interact with Clients, Partners, Associates, Paralegals and all staff members. • Other responsibilities as deemed necessary by local administration. Immediate hire! Graduates with a Bachelor’s degree and a paralegal certificate who are looking for an entry level Paralegal role within a large law firm are encouraged to apply. Interested candidates should apply by submitting their resume in Word (NOT PDF) via job posting or www.lewissearchgroup.com. Competitive compensation/benefit package for the right candidate.